I would like to thank Headline Publishing for the review copy of Wintercraft by Jenna Burtenshaw received. Ten years ago Kate Winters' parents were taken by the High Council's wardens to help with the country's war effort. Now the wardens are back...and prisoners, including Kate's uncle Artemis, are taken south on the terrifying Night Train. Kate and her friend Edgar are hunted by a far more dangerous enemy. Silas Dane – the High Council's most feared man – recognises Kate as one of the Skilled; a rare group of people able to see through the veil between the living and the dead. His spirit was damaged by the High Council's experiments into the veil, and he's convinced that Kate can undo the damage and allow him to find peace. 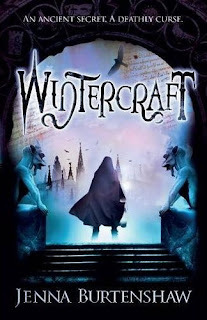 Source: Info in the About Wintercraft was taken from the book's official website at http://www.wintercraft.co.uk/ on 17/04/2010. OOOHHH this book sounds really good. 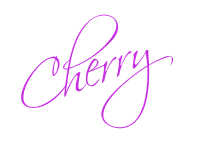 Diffinitly going on my TBR list! Thanks!